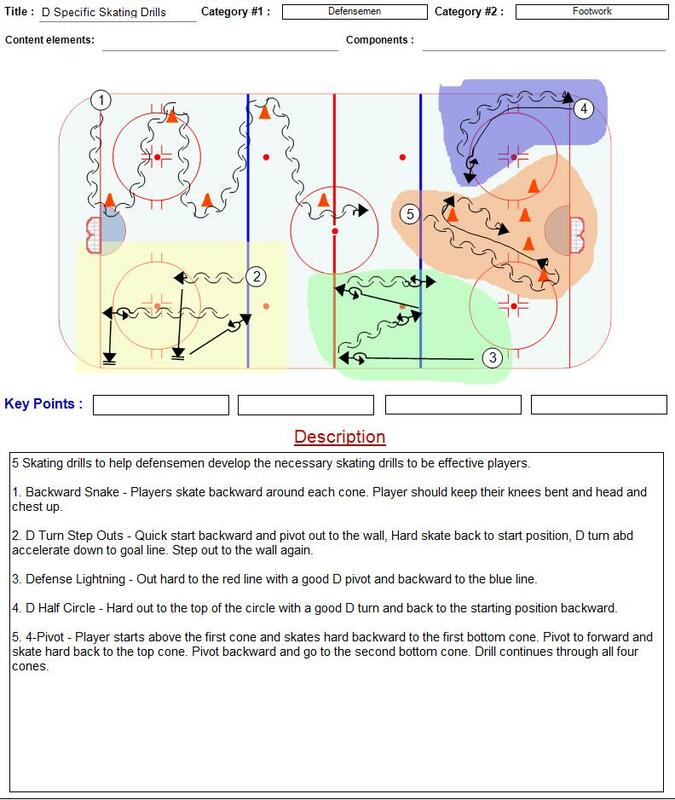 Good drills – esp. 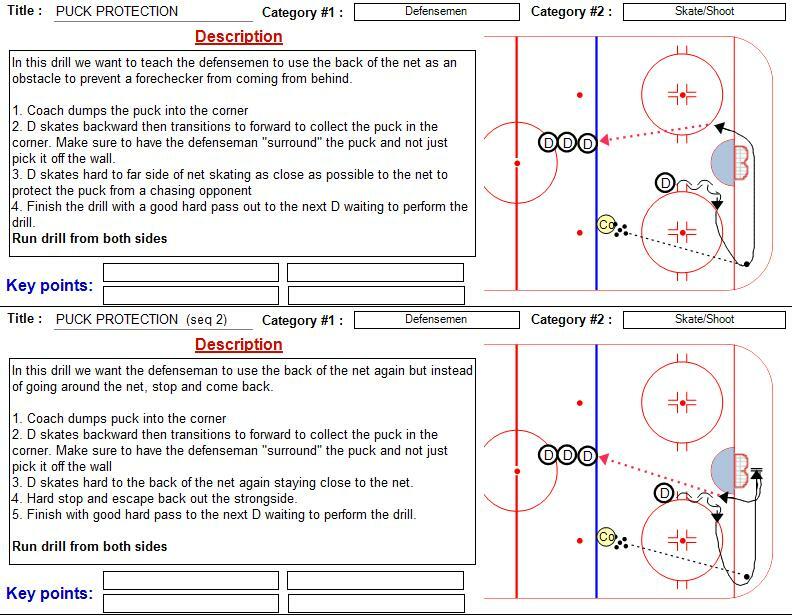 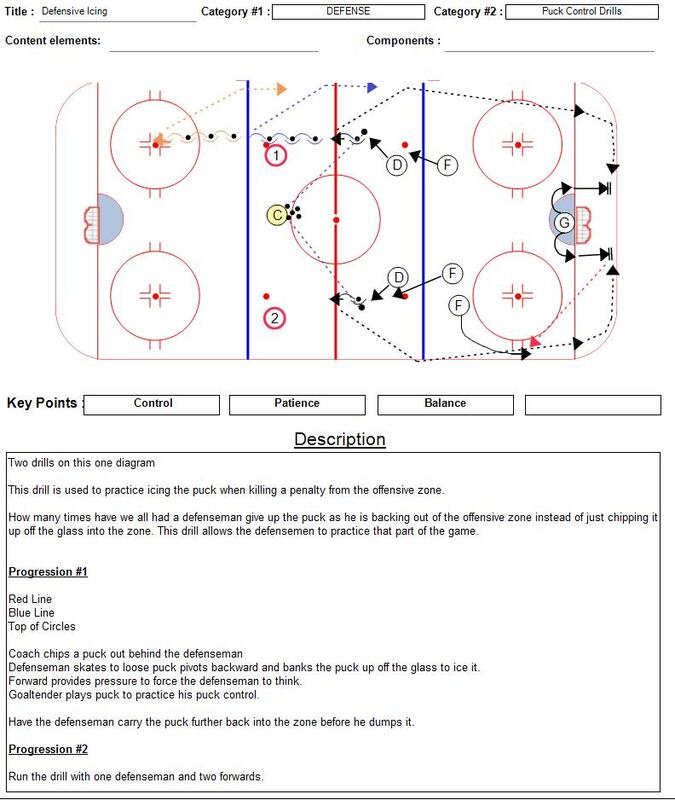 For dmen struggling with positioning.? 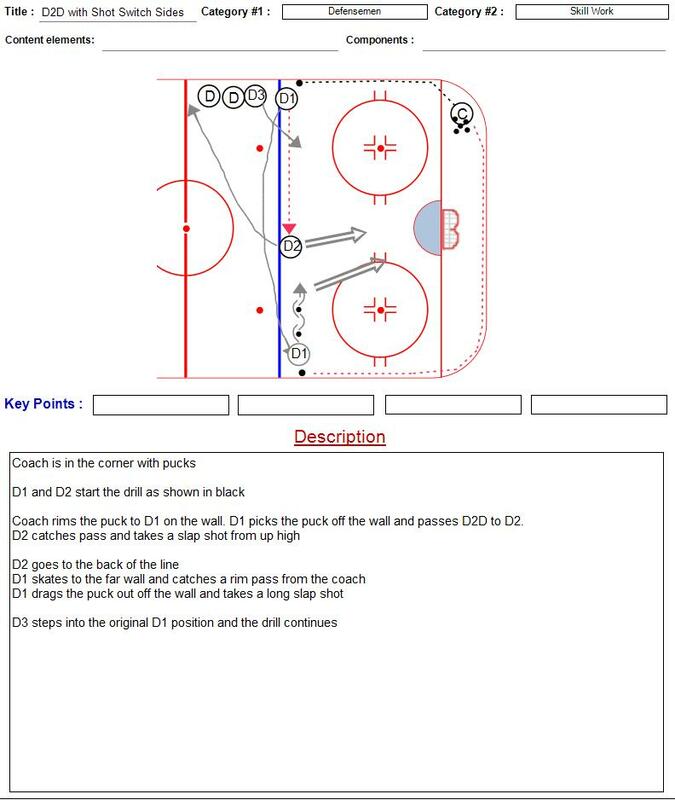 I just wanted to say thank you for all the coaching knowledge you are sharing. 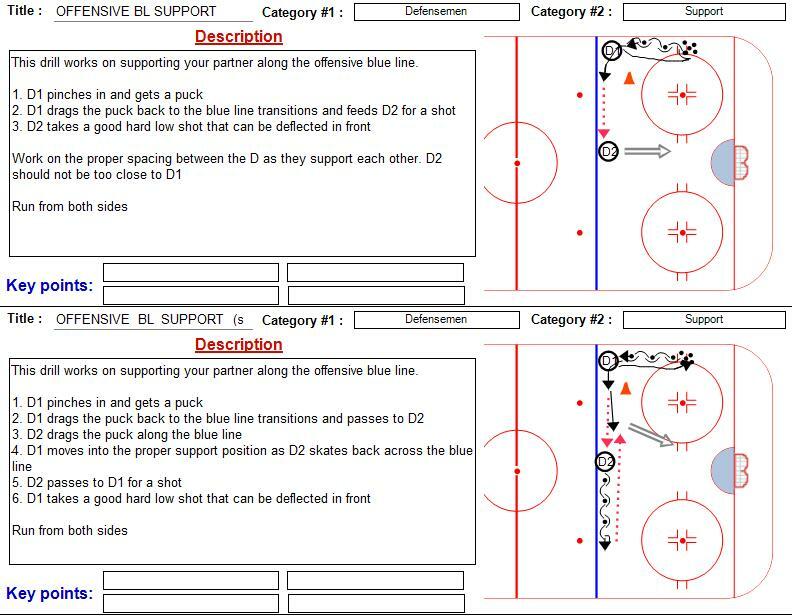 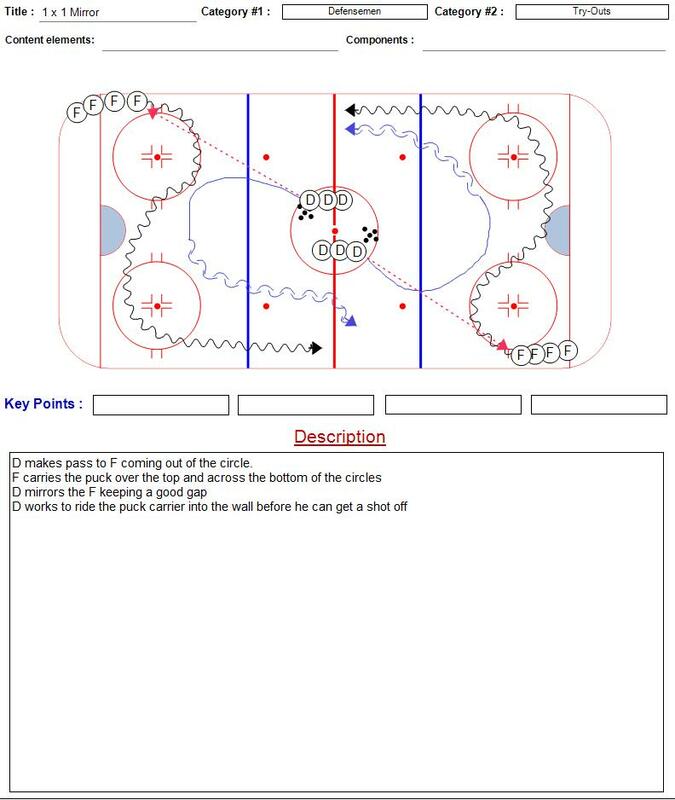 I will be starting out as an assistant at the midget level this season and this site has been a great help in giving me ideas that will help when working with our dmen. 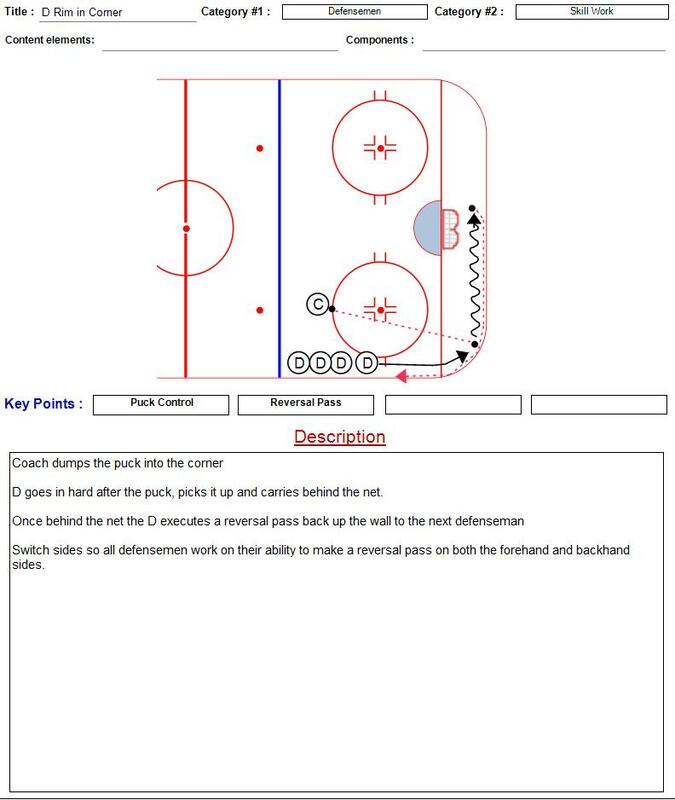 Finding good drills for defensemen is really hard. 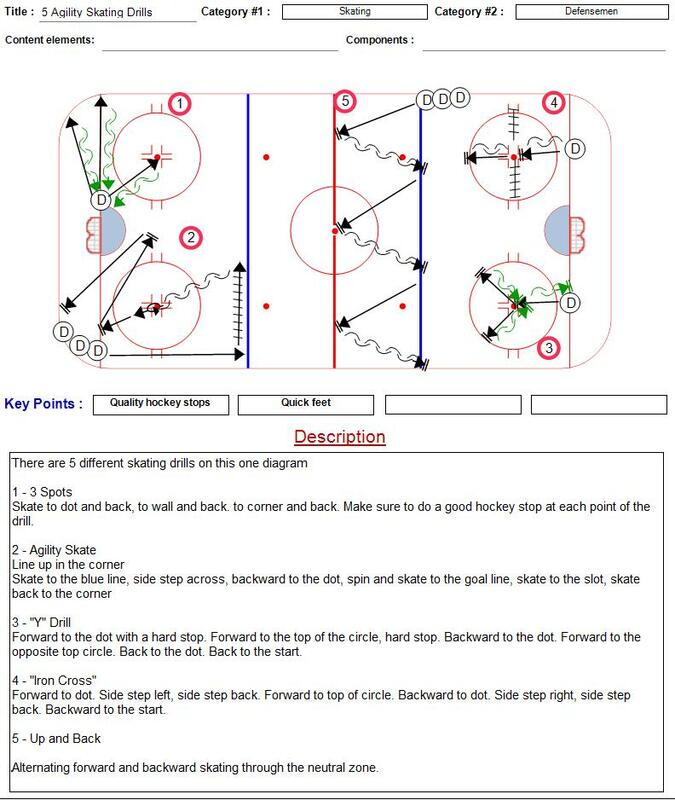 This site has a number of drills I have already used with success. 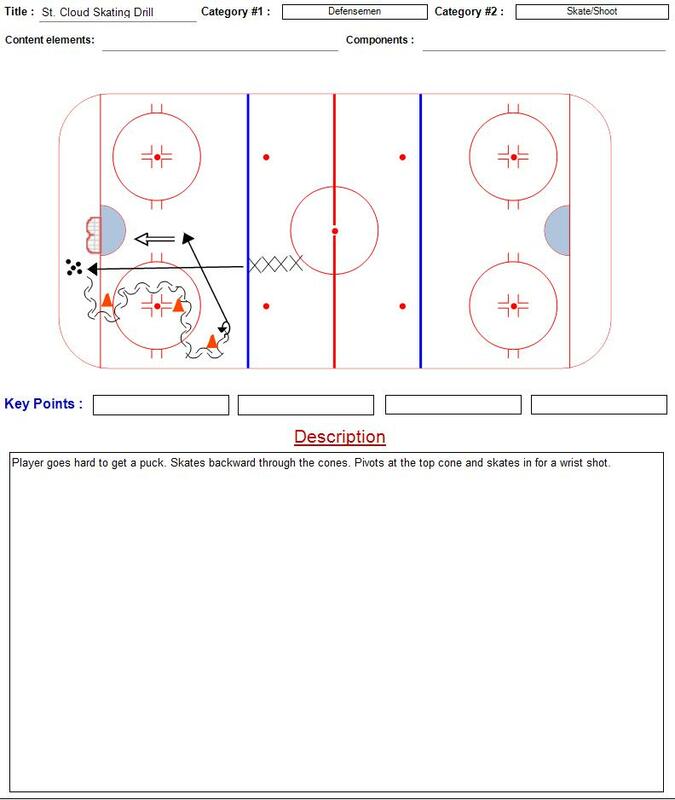 I really like the cornerstone drill, it works so many parts of the defensemans game.